Take a moment and visit some of our friends! Spinnaker Beach Club in Panama City Beach, FL, where Life is Good! 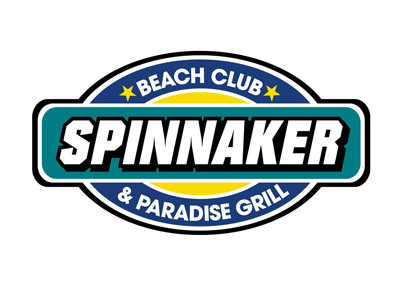 Spinnaker has a great entertainment deck, dance clubs, Rock Arena for concerts, and a super restaurant, Paradise Grill. Since 1967, Capt. 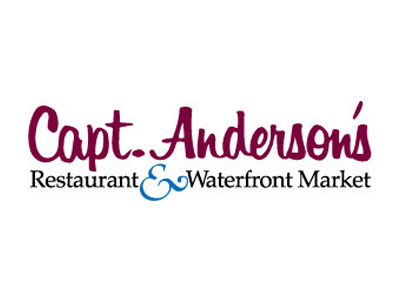 Anderson's has innovated many of the Gulf Coast's classic dishes and has won the loyalty of millions of customers and friends. It is a local tradition to dine early at Capt. Anderson's, and watch the fishing fleets unload their catch. 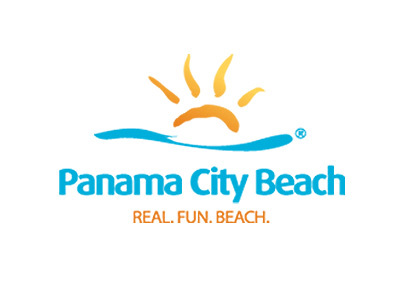 Beach TV is just what it sounds like… a television station dedicated to the beach and beach lifestyle. Live 24/7 with restaurant reviews, special event updates, nightlife and entertainment reviews, sports, arts, culture and rare insider information on up and coming trends. 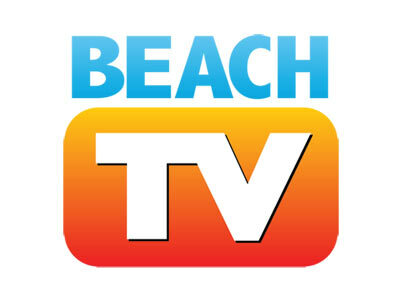 Now you can watch Beach TV anytime, anywhere!